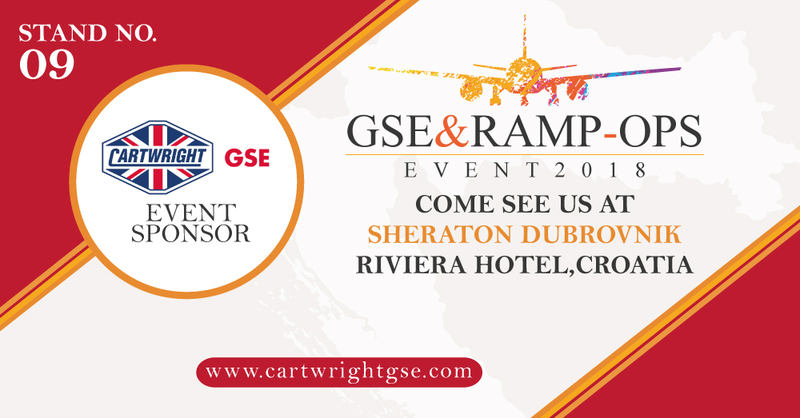 Cartwright GSE are very happy to be exhibiting at this year’s GSE & Ramp-Ops event in Dubrovnik, Croatia at the Sheraton Riviera Hotel from 11th – 13th September. Following on from this 2017’s immense success in Milan, the event is an industry-leading forum for knowledge and networking which drives innovation and enlightened thought. We look forward to seeing you there on Stand 9.